Yeast is one of the most valuable resources in the brewhouse, but if managed properly it can also be one of the most cost-efficient and reusable items. It’s one of those “steps up” that takes a smaller brewery to the next level when it can master its yeast management properly. 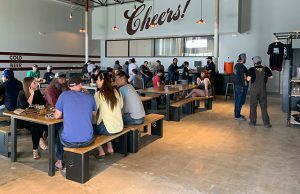 The importance of yeast health and viability when pitching and propagating is not a skill that is easily understood or quick to master, said Desiree Chubb, the Director of Quality Assurance for Florida’s 3 Daughters Brewing. 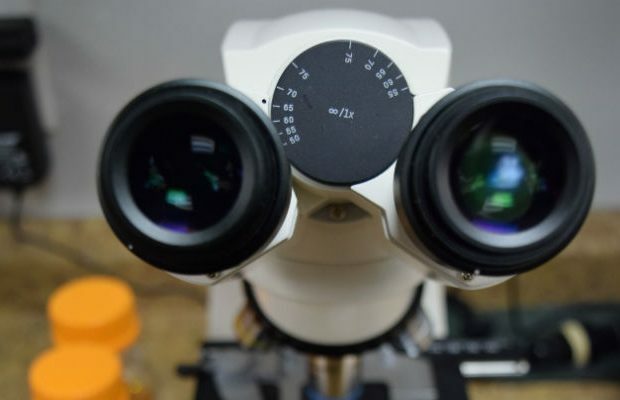 Achieving proper yeast management and maintenance comes with learning and calculations, proper equipment and most importantly a microscope and hemocytometer, she noted. 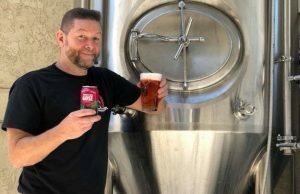 While acknowledging that Florida is behind the more established craft beer markets, it hasn’t stopped co-owner Leigh Harting from making sure that 3 Daughters isn’t behind when it comes to putting out quality and consistence beer. That quality and consistency is the money that the brewery made sure to invest into a high-quality lab from the start when it opened in 2013. The full lab is right off the brewery’s floor and tasting room. Harting said that while building the facility they were told an investment of $10-15,000 would suffice for a lab. But the former restaurateurs kept adding to their wish list of lab equipment and topped $125,000, including hiring Chubb. 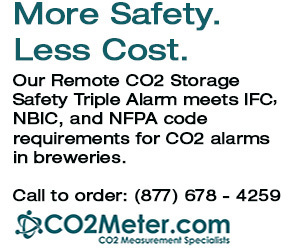 The biggest gain for breweries in today’s climate is acknowledgements by small breweries that there is a high importance for science in this advancing industry as well as the camaraderie of the craft community with willingness to share best practices. 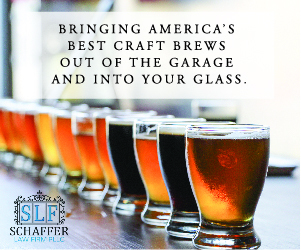 For quality and consistency, some breweries have implemented standard operating procedures and laboratory testing into their common practices. “Over the years beer quality has become more and more attractive and to satiate the general consumer, the industry has become more focused on quality and consistency. There are advanced methods of counting yeast, using new technologies that are on the market, but the method of just staining and observing the cells seems most doable, Chubb said. 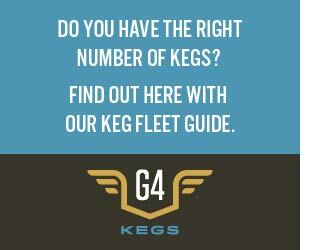 There has been many new techniques and equipment available to breweries that can be implemented to help with this yeast pitching accuracy, but they come with cost and potential for error, or even worse mechanical failure. Chubb said that a new method of yeast counting uses radio frequency impedance to transform yeast into tiny capacitors for counting alive versus dead cells, but what do you do if it is broken? “You go back to hand counting and observation-the foundation of yeast determination,” she explained. One of the challenges Ninkasi Brewing has encountered with their yeast management is missing the ideal windows of opportunity for wort and oxygen feeds during yeast propagations. “Working in a production facility with tight schedules and quick turnarounds makes it challenging to coordinate the steps that it takes to run an optimal propagation while still keeping schedule, yeast health and staffing in mind,” said James Adler, the brewery’s Quality Specialist. 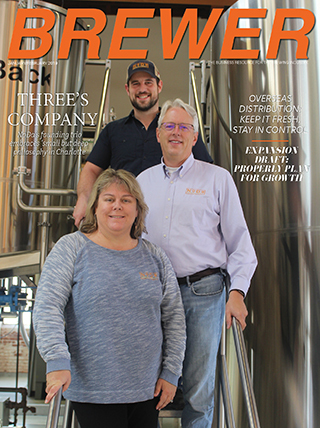 In order to mitigate the issue, Adler said the brewery established a foundation of communication and parameters among its teams and installed a yeast prop system. The process has allowed Ninkasi to introduce a yeast prop system to increase the rate at which the cellar team can propagate yeast. 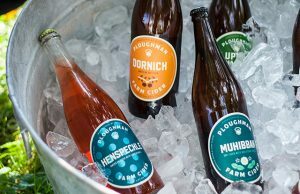 “It also gives us time to tackle any issues without disrupting production plans and has increased our ability to experiment with different yeast strains,” Adler said. The combination of a 30-barrel yeast propagation tank and the streamlined processes has allowed Ninkasi to cut the propagation time significantly from streak plate to 550-barrel batches. “This system also provides us with the necessary tools to tackle any issues that might arise without causing disruption to our overall production plans,” Adler added. The yeast propagation tank also opens up the door to experimenting with non-typical yeast strains on a large scale. “A great deal of yeast management involves keeping yeast healthy while moving from week to week and one fermentation to another,” Adler said. “In the case of having a large scale one-off, there are limitations that do not allow for the slow step-up of a yeast strain that isn’t regularly used in the brewery. Chubb notes that correct pH, temperature, nutrients and water quality are all major contributors to challenges when considering maintaining a happy yeast source. 3 Daughters uses a carbon filter to remove those harsh chemicals in their tap water. Next, checking pH when the yeast inoculates in the wort is quite important to the beginning stage of glycolytic conversion and fermentation of sugar into ethanol. Nutrient balance is important to yeast health as well and yeast nutrient is important to keeping the yeast active and the fermentations happening with precision. Temperature changes affect yeast health both adversely and to a brewery’s advantage. Chubb stressed that proper measurement and a good operating system keep the temperatures just right in each vessel for the yeast to ferment when required and then to initiate yeast to flocculate and complete at final gravity. “Our team pays special attention to the temperatures that are necessary for the best possible yeast activity and tests them frequently,” she said. The 3 Daughters lab team has become most curious about the mutations of the yeast over time and in specific conditions.